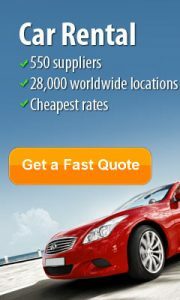 9 Seater Car Hire makes a lot of sense if you are travelling in a large groups or those with a lot of luggage. They are ideally suited for golfers or large families. But which. minibus is the right one for you. 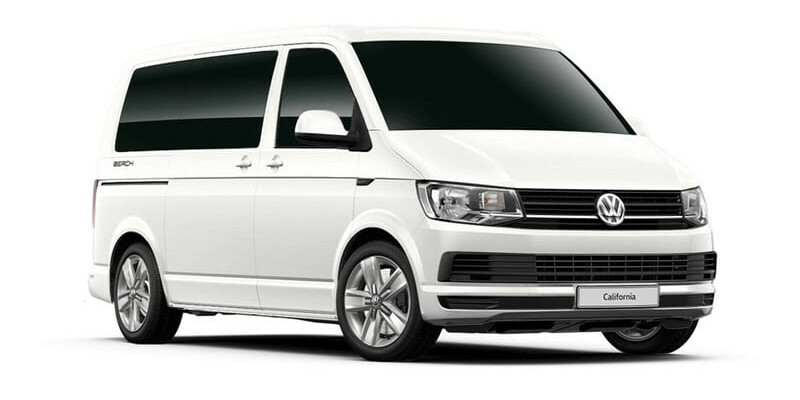 We has compiled a list below of the most popular 9 seat minibuses available to rent. If you would like further assistance todecide which is the best one for your requirements please give is a call or send an email to info@airportcarhire.net. 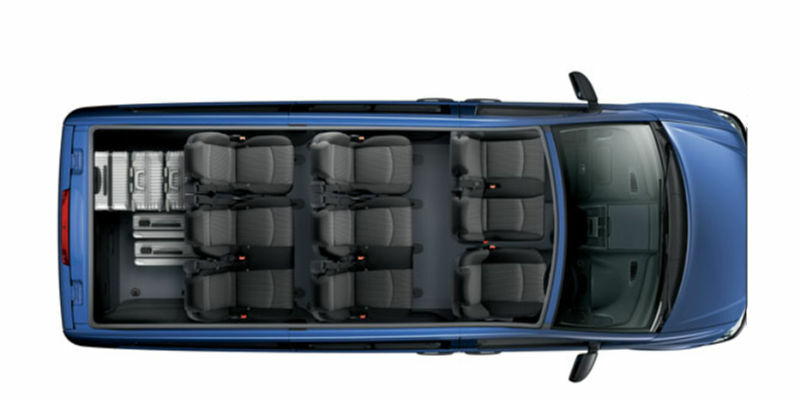 The Vivaro will seat 8 adults plus a driver, you can. fold down the third row of seats if less then 6 are travelling giving you more room for luggage , or golf clubs and bikes.